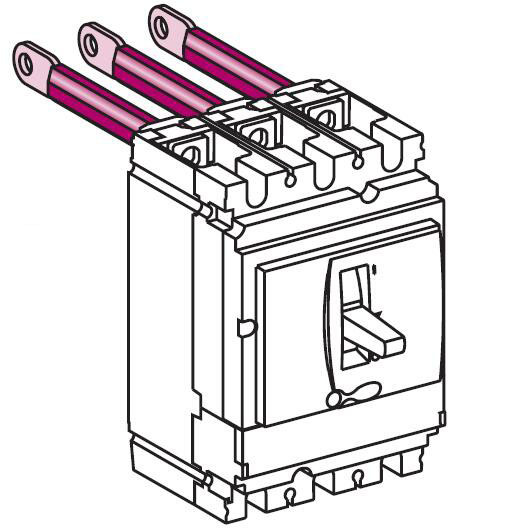 While you are using expensive Rear Connection for pannel boards with Schneider NSX or NS Molded Case Circuit Breakers. Maybe you will ask if there is any products could instead of it ? I am surely telling you we can make it. 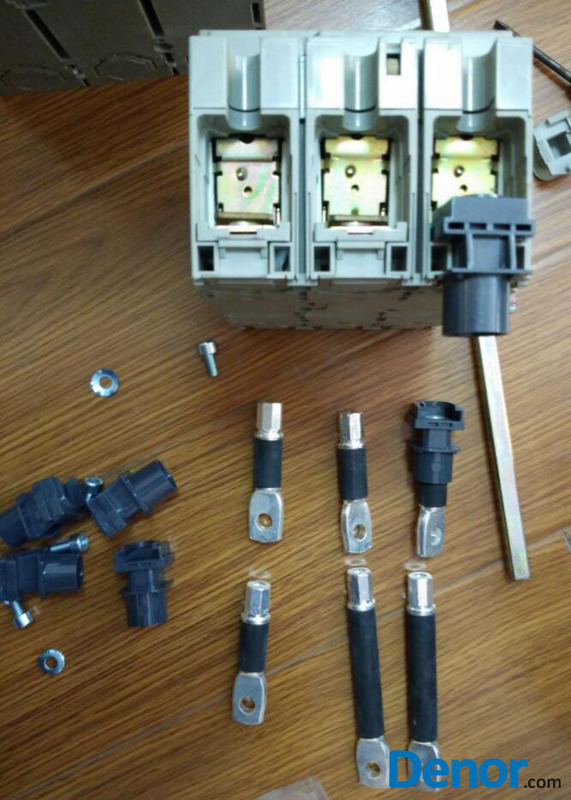 The Rear Connection logic is very simple, it is just made of cooper as main materials, the difficulty is the molds are special, from 2013 year, we developed the mold to manufacture the same function of Rear Connection, we didn’t simplly coppy schneider genuine, just copy their idea and make the same fucntion product, it could instead of genuine Schneider rear connection. 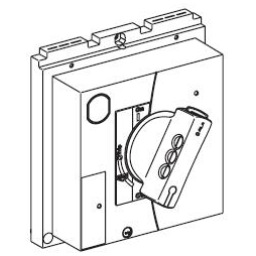 If you are using genuine Schneider Electric equipment, please consider our merchandise, it not only price cheap but also we could make OEM design for your company. Here let us check our merchandise below. What is your advantage to compare with Schneider Original merchandise ? 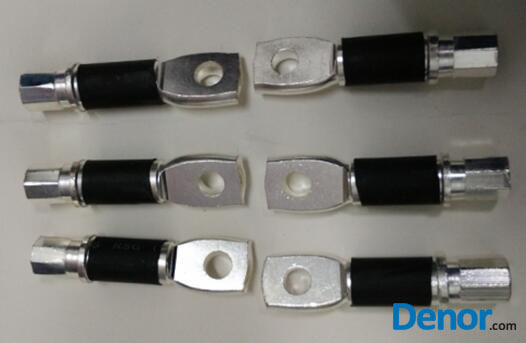 1- Denor use the same materials and better screws as you see in photo. 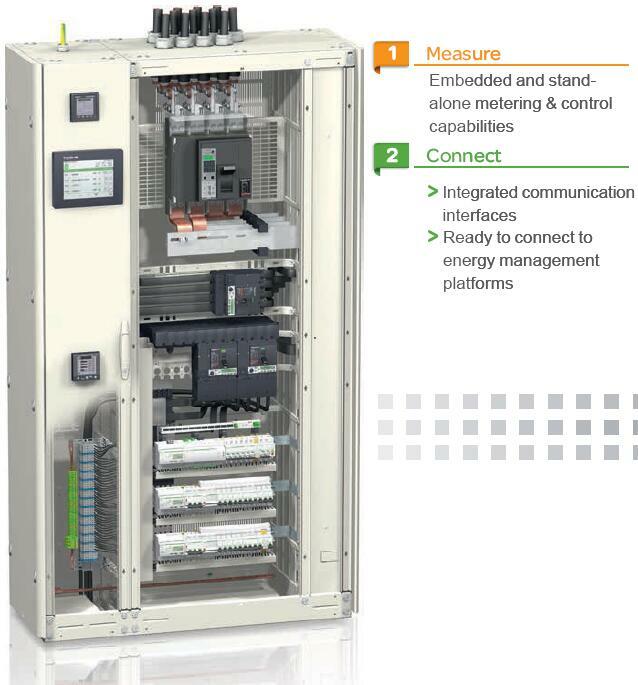 2- As we make it in China and we have own metal molds, so the final cost is powerful advantage than Schneider’s. 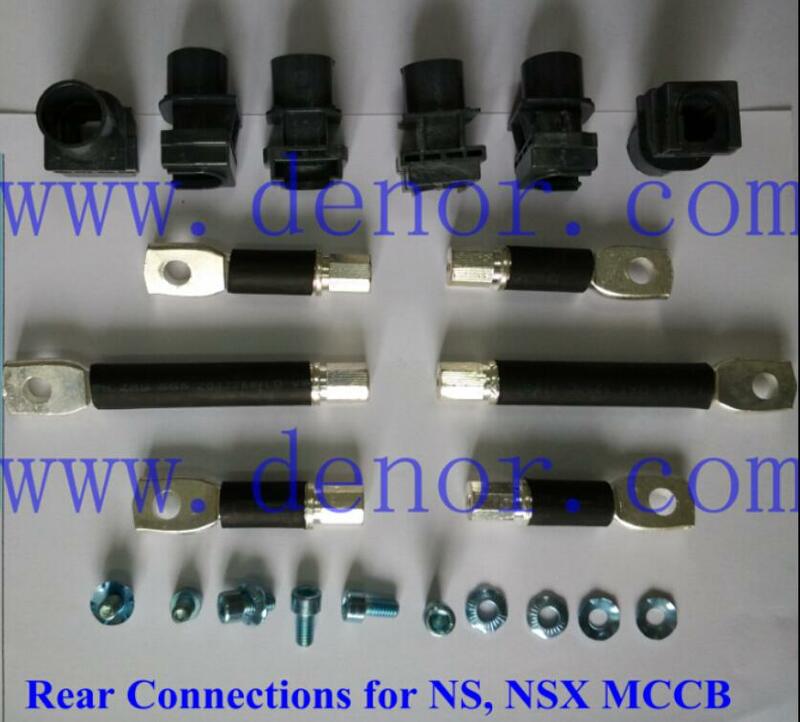 3- Except above, Denor is the only one who has molds of Rear Connection in China, we have good prices on them, now you could contact us for more information of connection rear joining. 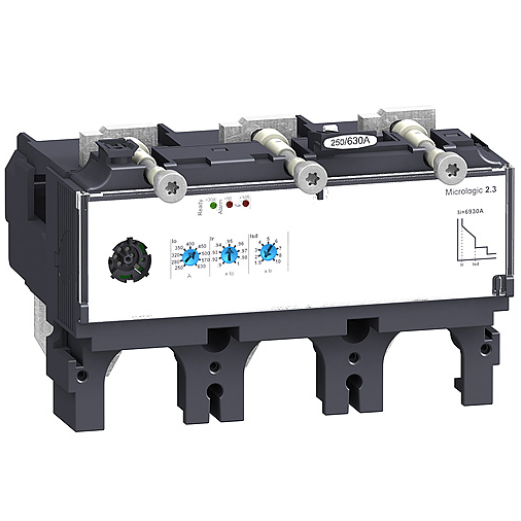 What we have:100A, 160A, 250A,400A and 630A ,all 3poles or 4poles are available. There are two types: Long and Short types. 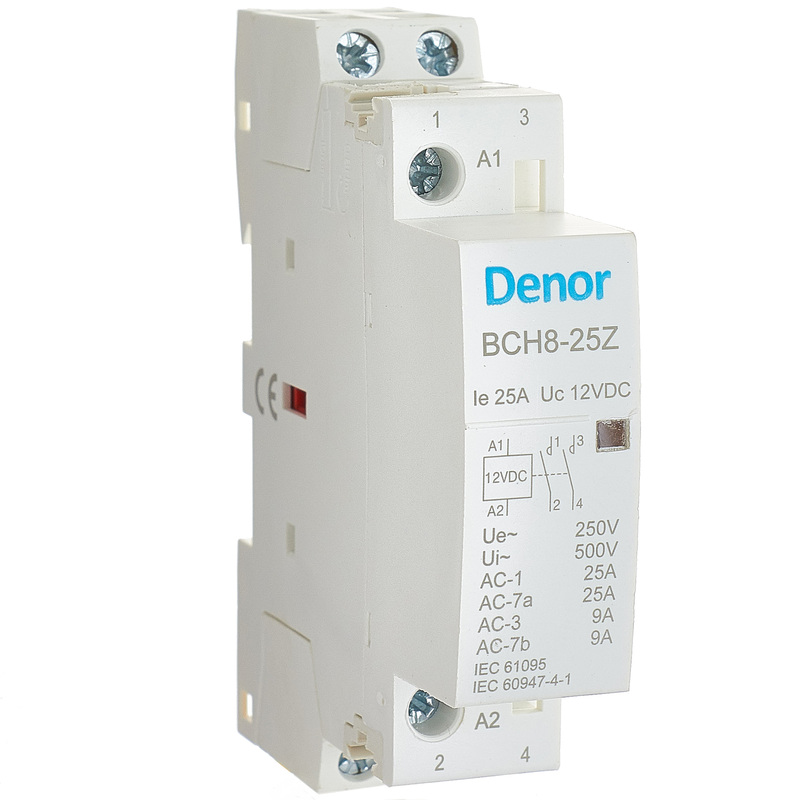 4- Denor has Sample Free policy to make you understand us more.